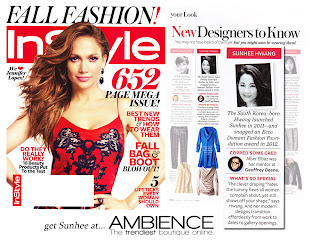 Sunhee is a designer to watch and she is on Grace’s radar. 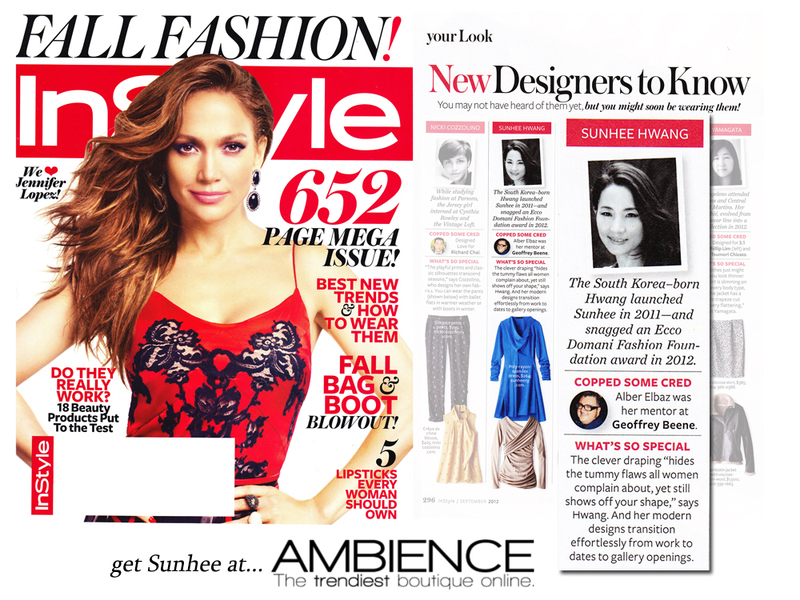 Sunhee is winning prestigious awards and being written up in the fashion magazines.Her line is all about clever draping that enhances your beauty while hiding any flaws. Sunhee’s designs transition effortlessly from work, date to gallery opening. Slip on one of her designs and you will look amazing wherever you go.